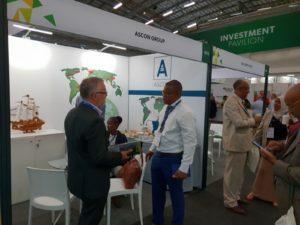 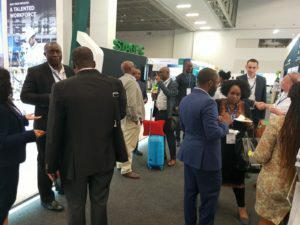 Cape Town (Feb 2019) – Ascon hosted a stand at the African Mining Indaba, the leading mining investment event in Africa. 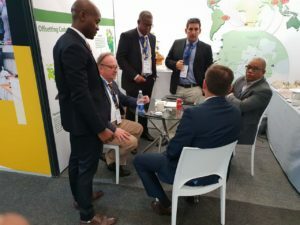 Between the 4th and 7th of February, Ascon’s Southern African Trade Director Nate Macmillan and Ascon Shipping CEO Thorsten Heyer welcomed hundreds of delegates, business partners and officials in Ascon’s stand and gave insights of Ascon’s growing business in Southern Africa as well as its other operations in Indonesia and abroad. 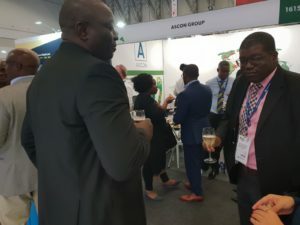 Ascon’s Mining Indaba Brochure is available upon request. 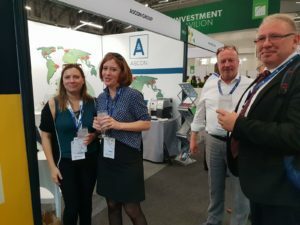 Previous PostASCON @ IHS MARKIT CONF. 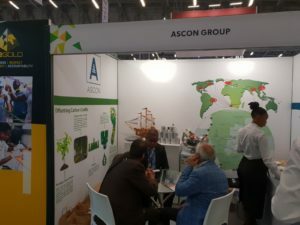 Next PostASCON SHIPPING PTE LTD.